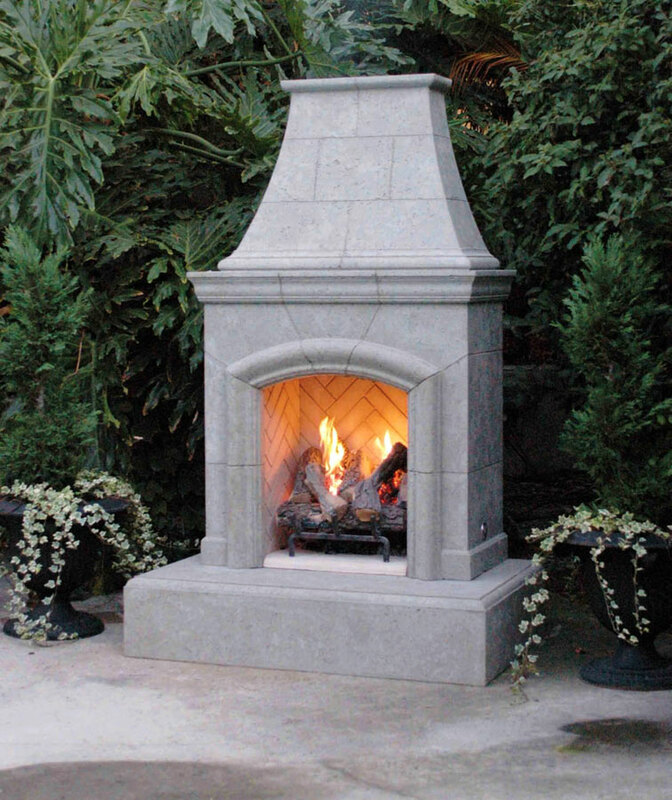 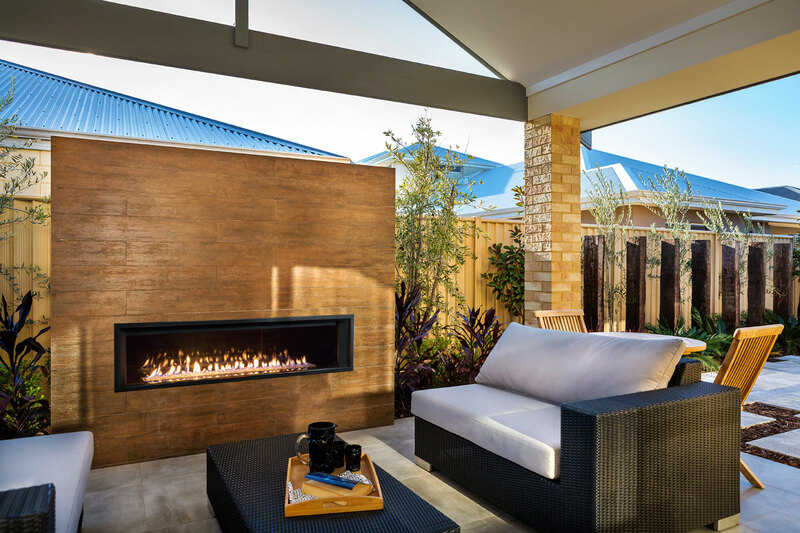 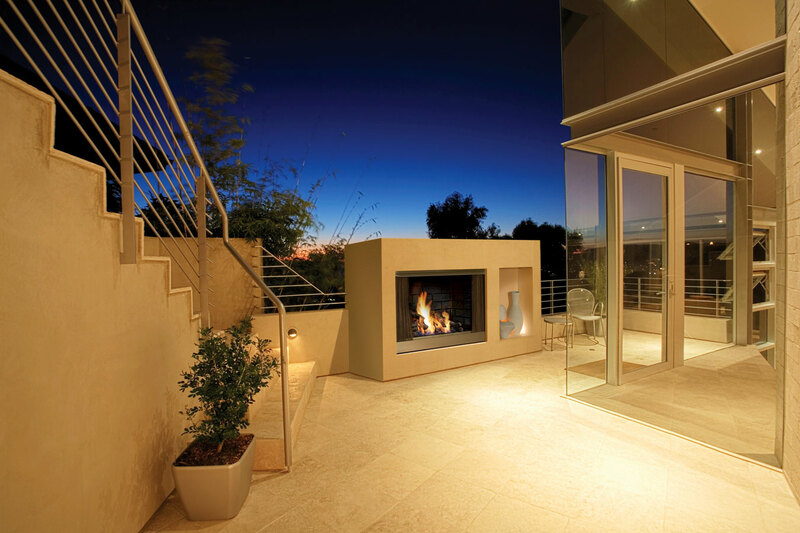 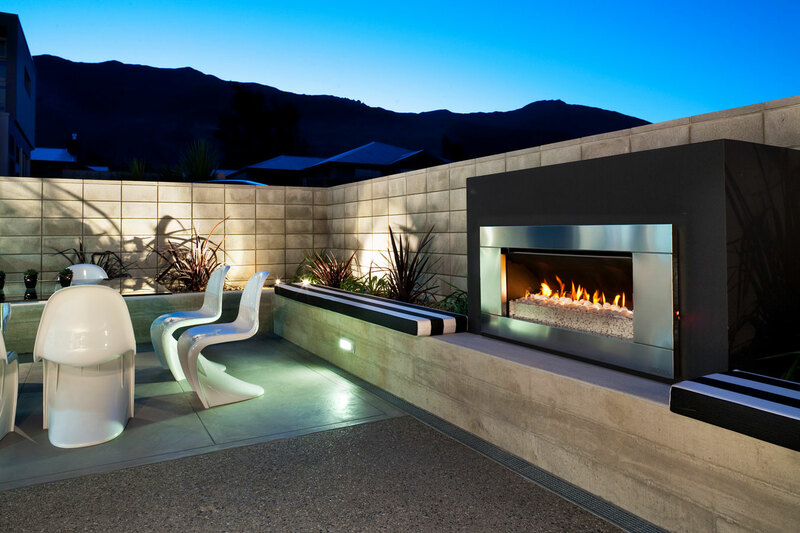 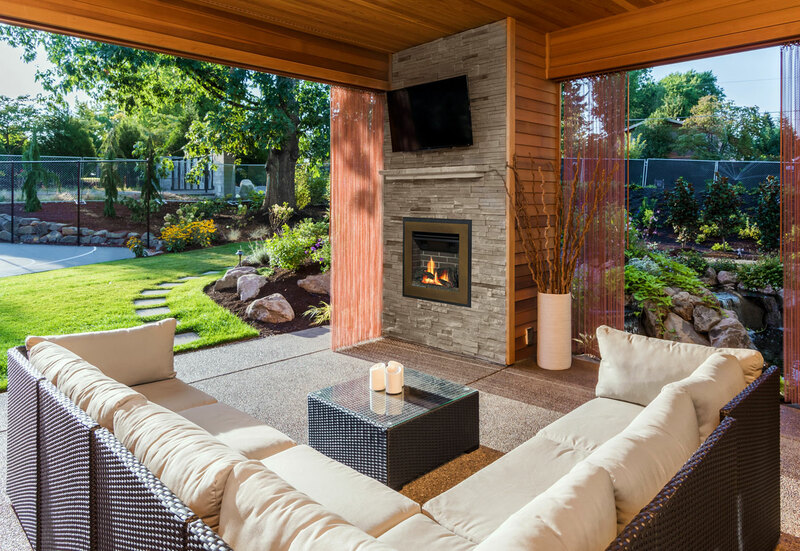 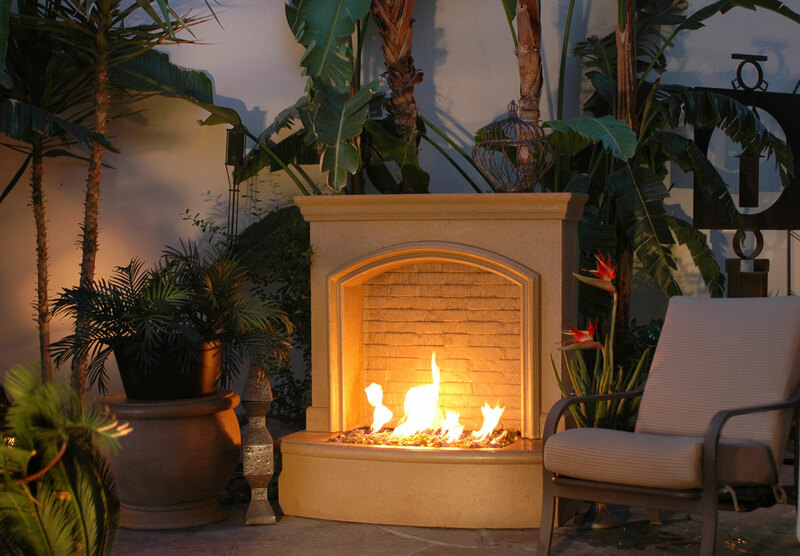 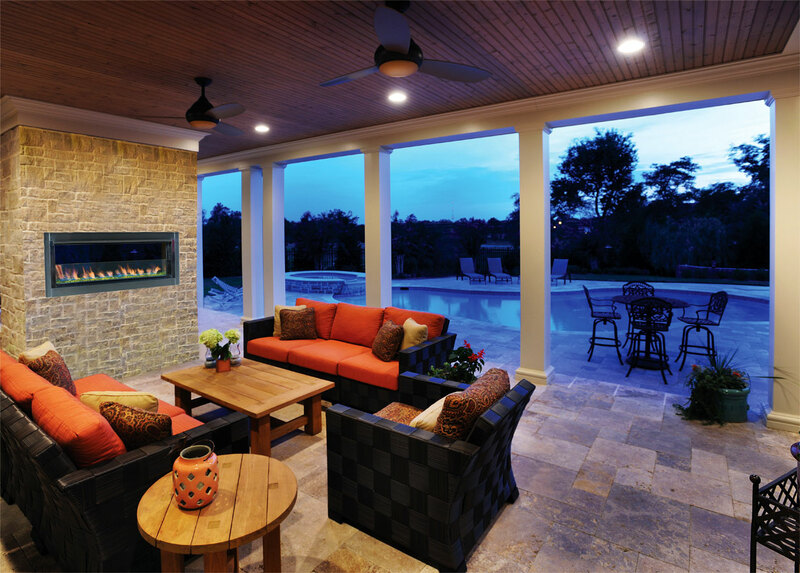 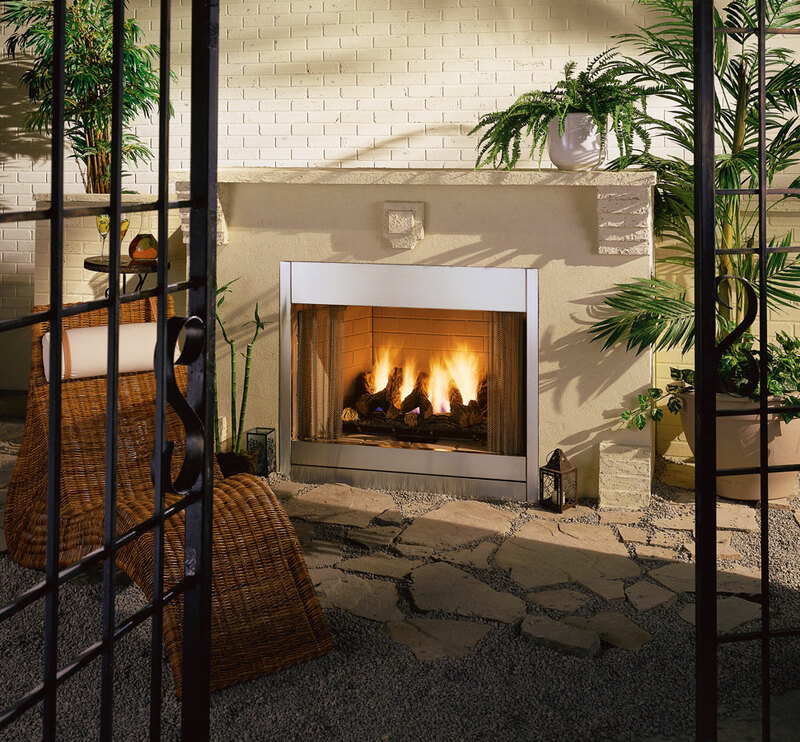 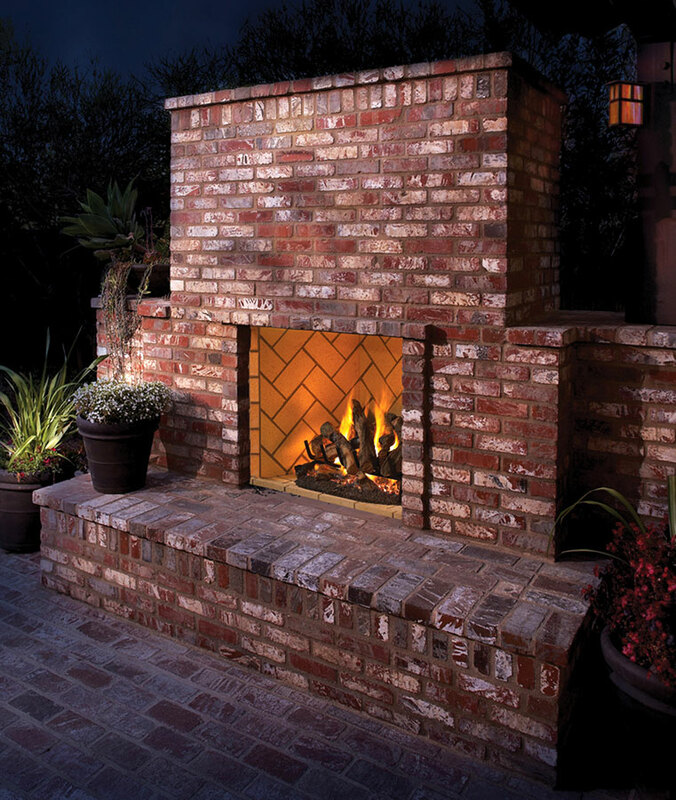 Enjoy the benefits of an outdoor fireplace, and create a stunning focal point of your home! 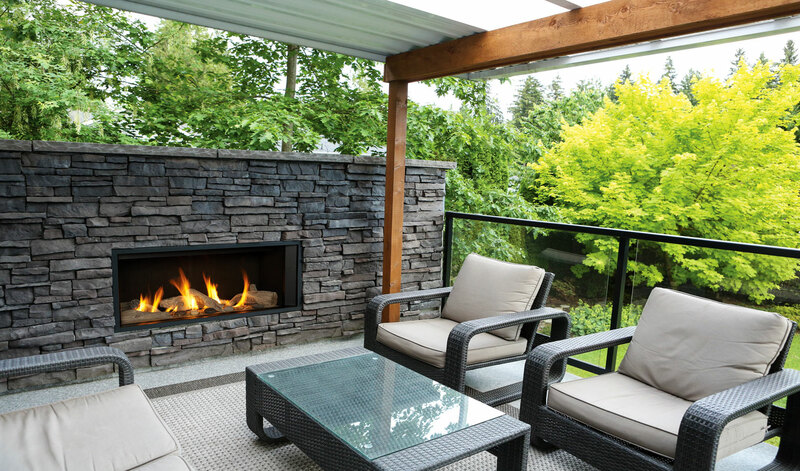 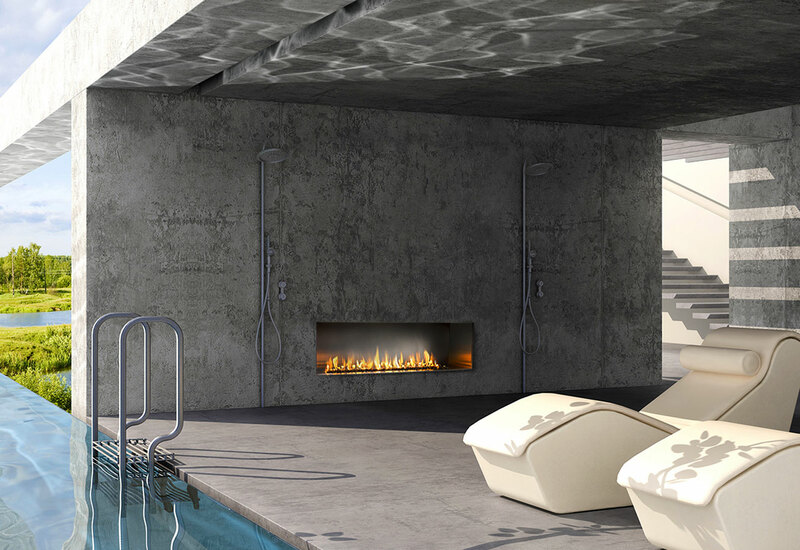 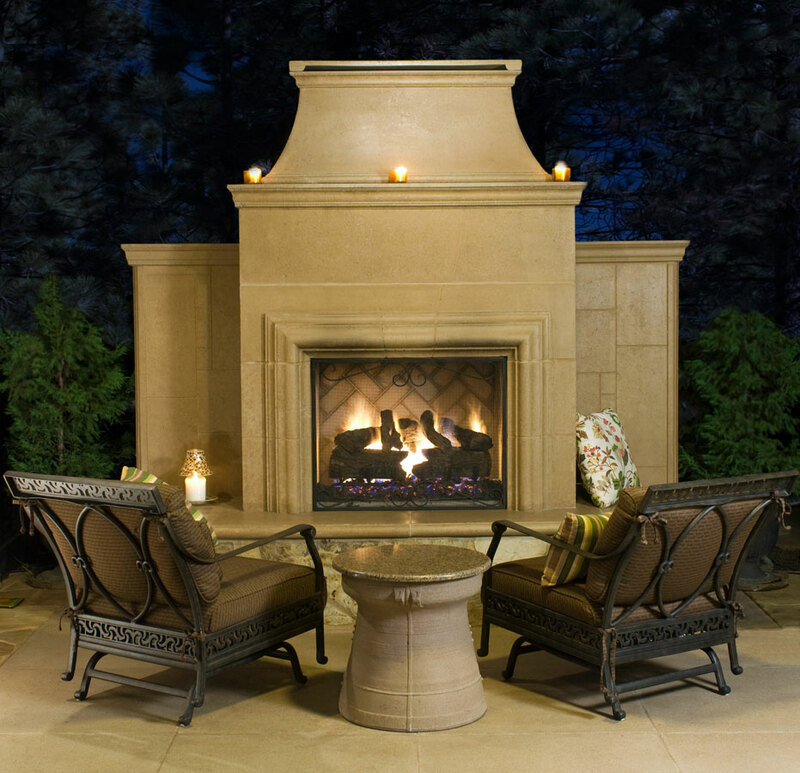 An outdoor fireplace can function as another area of your home and will encourage you to spend more time outdoors. 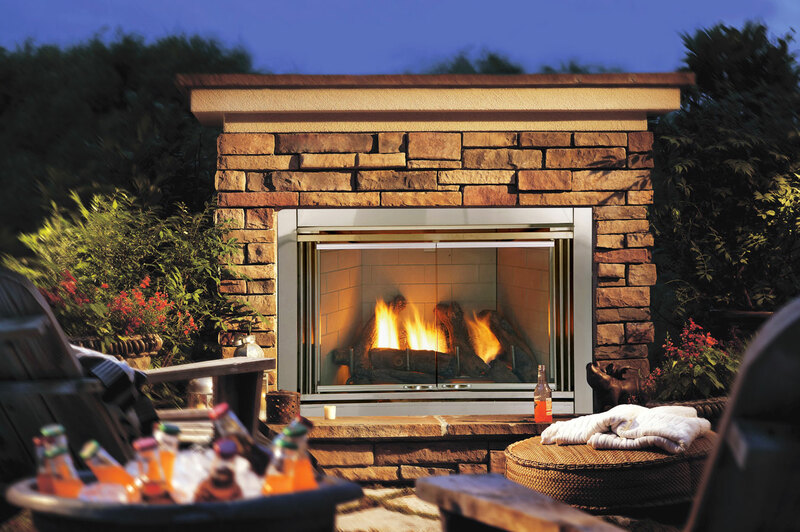 Natural gas fireplaces offer all the beauty and warmth of wood burning fireplaces, without the hassle of creating the fire. 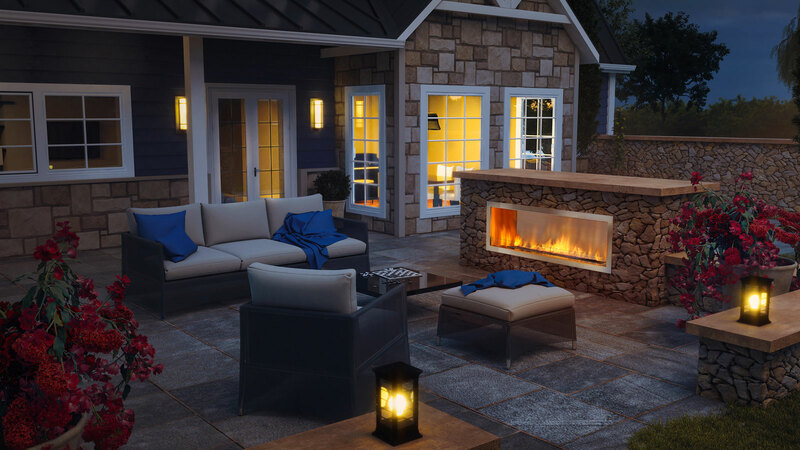 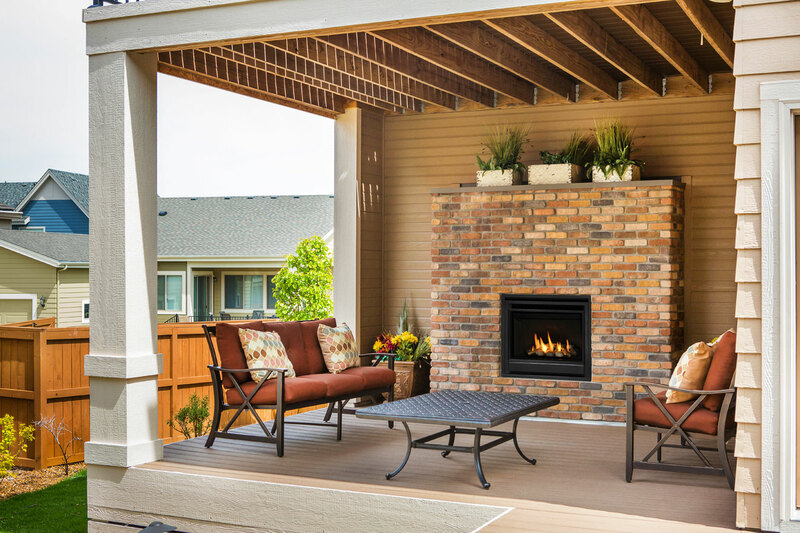 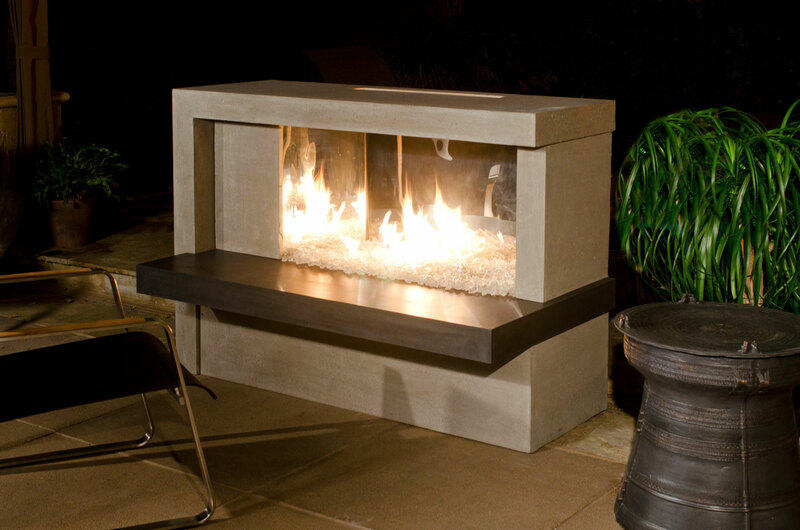 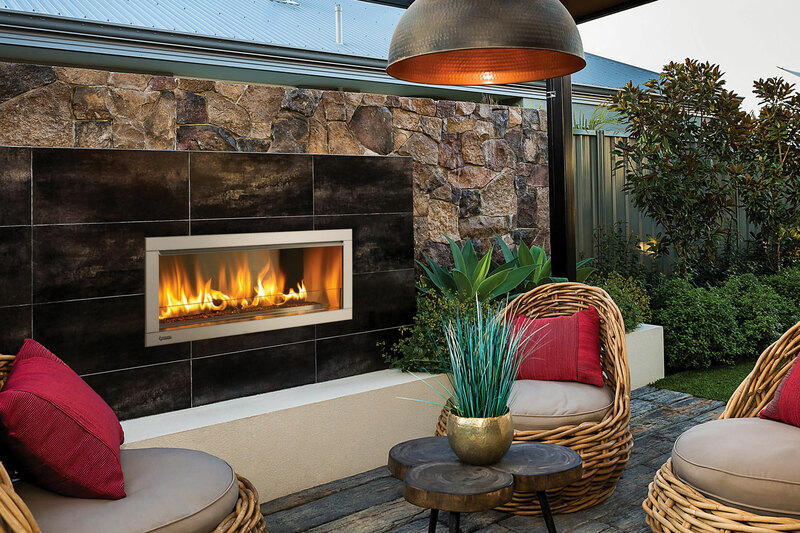 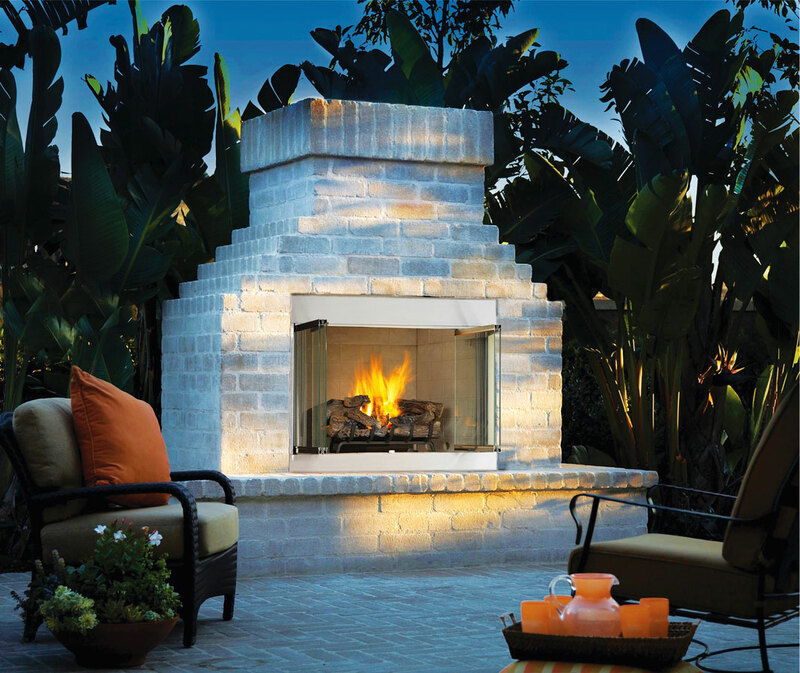 With easy ways to light, an outdoor fireplace allows you to be outside more months of the year!